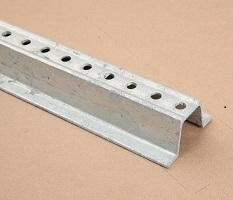 Any posts longer than 8 feet will need to be shipped freight. We will contact you with the freight shipping price after the order has been placed. We will not ship your order without your approval.